As we were ushered into a room to meet our daughter, I said to my husband, "If she is in a pink dress, I am going to lose it." We could see several children peeking around the corner from a back room. They were waiting for their turn to come out and meet their parents. I looked that direction and that's when I saw her. A tiny girl, in a pink dress with sweet little piggy tails. She was spinning around in a circle, dancing about while she waited. I grabbed my husband, "I can see her! She is in a pink dress!!!" We both welled up with tears. It was a moment we will never forget. And just like that. A little girl who was labeled a "foundling" was now a beloved daughter. We had the opportunity to tour Naomi's orphanage and say goodbye to her friends and nannies. This visit was important to us. We want to be able to tell her about it when she is older. She will have so many questions in her future that we cannot answer. We know that will be hard for her. Two years of her life are unknown. We also went to Naomi's finding spot. This place is sacred ground. It was powerful to stand with her in that place. She is restored to a family now. 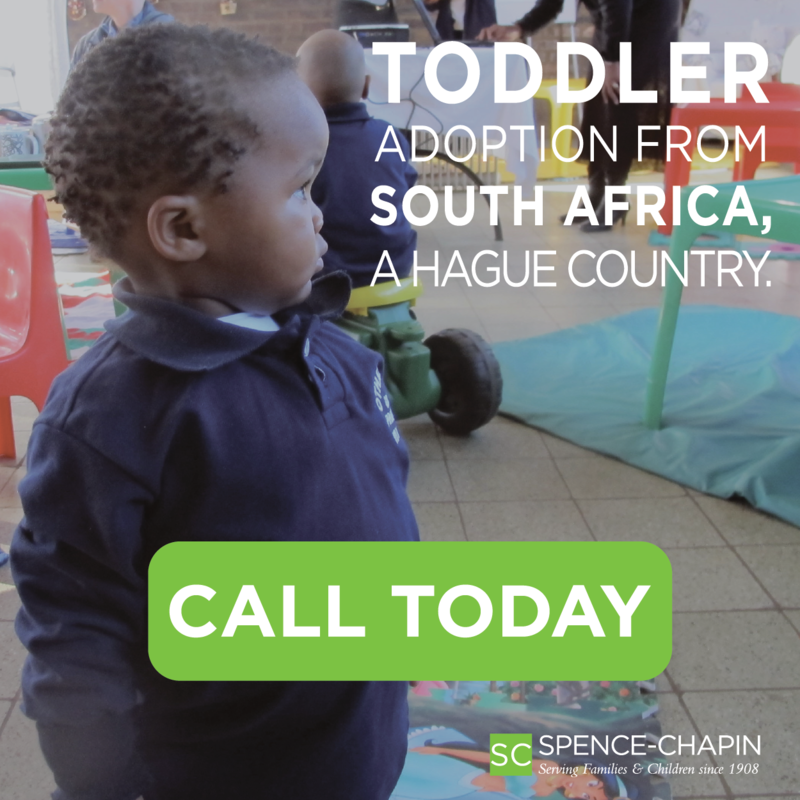 Before we adopted, we read and researched the effects of orphanage living on a child. We were also prepared for severe grieving behaviors and general culture shock. We expected bonding to be a long, difficult process. We expected her siblings to struggle with the new arrival. We expected the worst but hoped and prayed for the best. We still cannot believe how smooth her transition has been. It is as though she has always been in our family. We can only assume that her infant hood with her birth family gave her the important brain development she needed to develop strong attachments. The word we were given from the Lord for her adoption was "restore". Her heart was more than ready to be restored to a family. 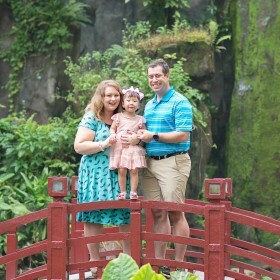 This adoption has been an incredible journey of obedience and trust in the Lord's leading. He called us on behalf of one tiny girl in China. Oh how happy I am that we listened!